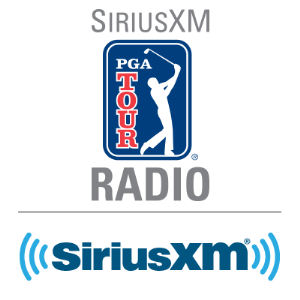 This is the official SiriusXM broadcast schedule for the current PGA TOUR season. Click the "Add to Calendar" button to add the tournaments to your calendar so you never miss a chance to cheer. Schedule changes will automatically sync to your device.